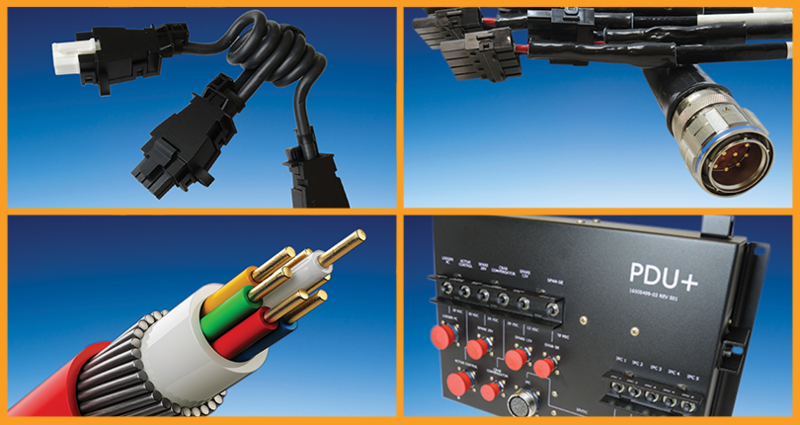 BAYCABLE designs and manufactures custom cable, coil cords, cable assemblies and electro-mechanical assemblies in two ISO registered facilities in North America. Our specialty is working with our clients to design application specific solutions to complex interconnection problems. 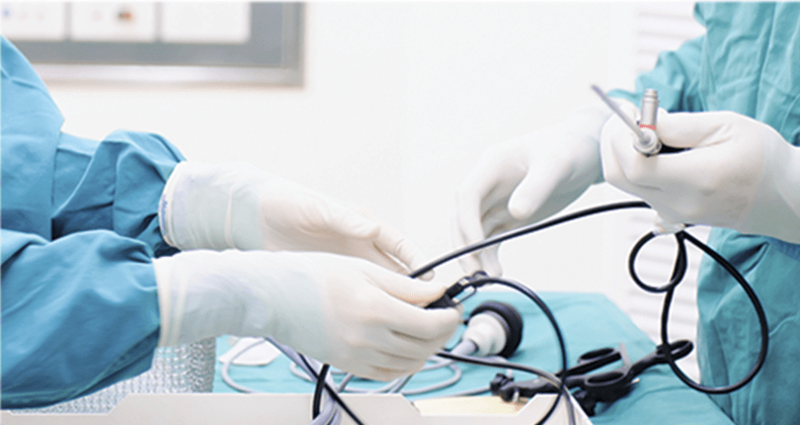 Our customers include OEM’s in the medical, audio, defense and industrial markets, worldwide. Both our Fremont, California and Santa Ana, Sonora, Mexico facilities are registered to ISO-13485 and feature in-house IPC-A-620 and J-Standard certified trainers to ensure fully capable assembly personnel. Silicone and thermoplastic over-molding capability in both locations allow BAYCABLE to respond to both the development cycle and ramp to production levels. After 50 years of operating in Menlo Park, in 2016 BAYCABLE relocated into a new facility in Fremont, California. Please take a moment to view this short video to see our new home. Vertically integrated, BAYCABLE offers a wide range of capabilities including custom cable manufacturing, molded cable assembly services, and an in-house machine shop for mold tool and custom component manufacturing.